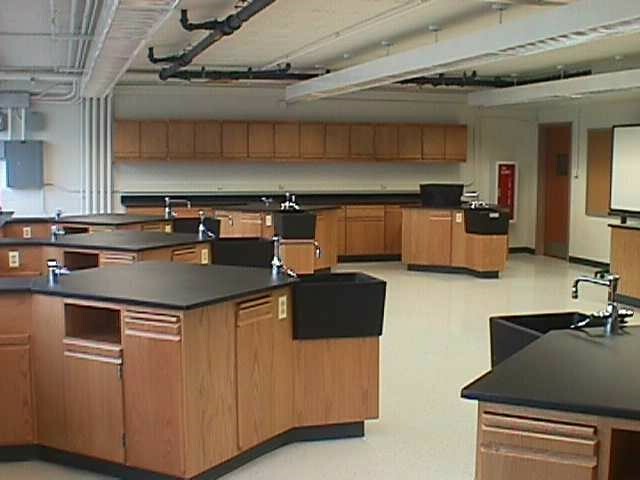 Science Lab Renovations – A S Architects Inc.
A S Architects has extensive experience in designing science labs and has complete familiarity with the MSDE’s Science Facilities Guidelines, NFPA 45 applicable to design of Science Labs in educational facilities. We have extensive experience in renovating existing labs as well as designing new analytical laboratories. We are familiar with the commercially available architectural finishes, lab furniture, level of chemical resistivity and sanitation required in safe operation of various labs. We have in-depth knowledge of building codes and NFPA standards applicable in design of laboratories and facilities processing explosive and volatile chemicals. Our Experience in Science Lab Design includes upgrading the areas for compliance with the building code and ADA. Providing new lab furniture and fume hoods, upgraded interior finishes, M/E systems, lighting, power, fire alarm, public address and communication systems. renovated areas for compliance with the building code and ADA requirements for accessibility. Renovation of six classrooms (7,000 SF) for use as science laboratories and two classrooms for principal’s office, administrative offices and conference room to meet current educational needs. 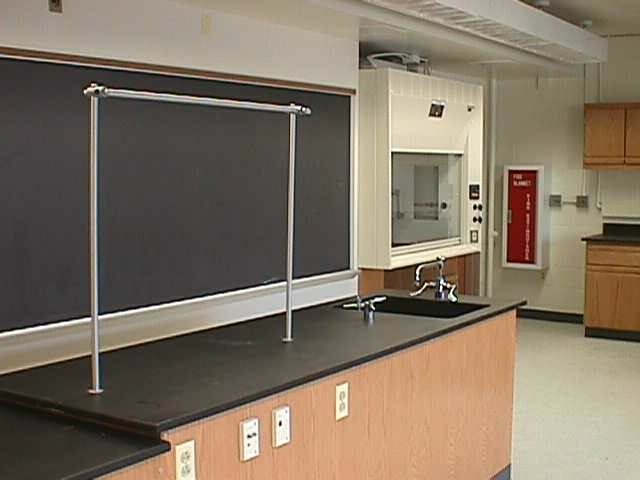 Renovation of eight (8) classrooms for use as science labs, complete with fume hoods and new lab furniture. An architectural firm based in Linthicum, MD with a zeal for achieving excellence in design.